Pathophysiology is a foundational topic for the EMT. A solid knowledge of pathophysiology opens the door to truly understanding a wide variety of medical and traumatic conditions. 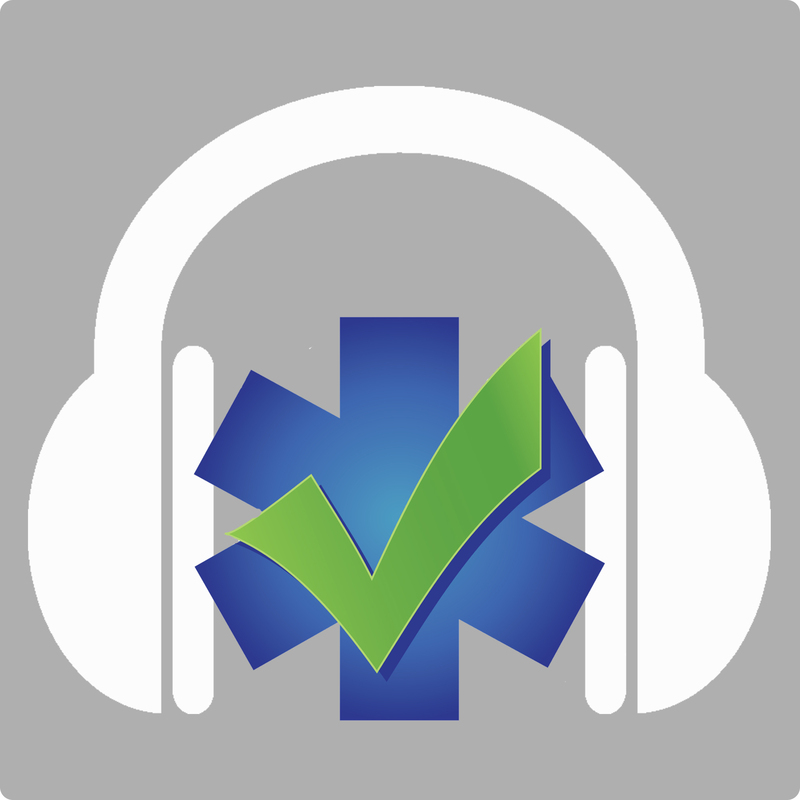 In this five audio series, EMS authors and educators Dan Limmer and Joe Mistovich present pathophysiology with the relevance, depth and insights you need. Spanning 4.5 hours and in 5 different segments, these audio lectures will improve your understanding of pathophysiology for the exam and for practice. 5. Why do we need to know about the cell? NOTE: audio lectures are streaming and can not be downloaded.